Lightweight, milky texture allows for optimal fusion with the skin. Delivering soothing and moisturizing properties in a rapidly absorbing emulsion. Provides 6 hours of hydration in only 6 essential ingredients. 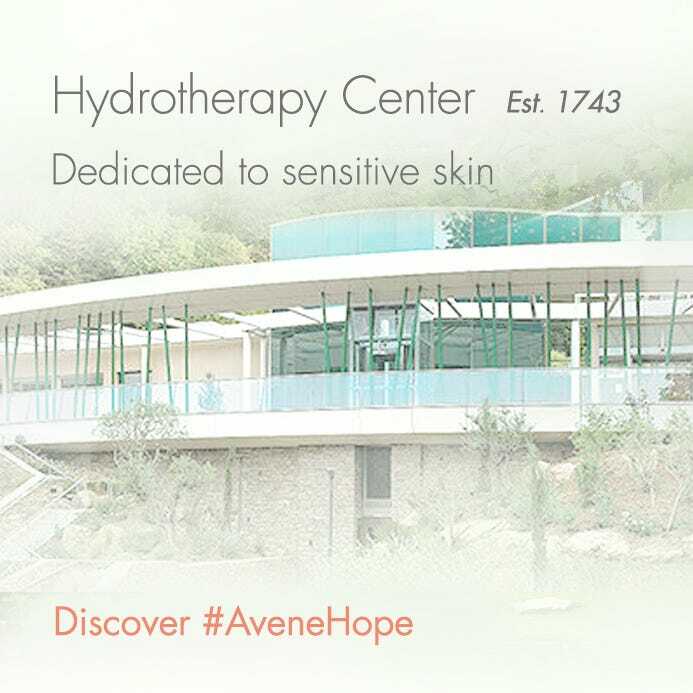 Formulated without any preservatives, parabens or fragrances.This product is safe to use after dermatological procedures such as peels or laser treatments. 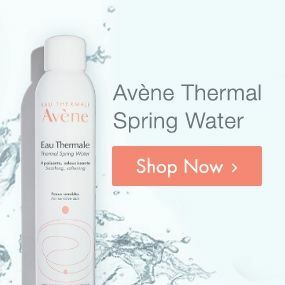 AVÈNE THERMAL SPRING WATER,SQUALANE, BEHENYL ALCOHOL, CAPRYLIC / CAPRIC TRIGLYCERIDE, GLYCERIN, SODIUM ACRYLATES C10-30 ALKYL ACRYLATE CROSSPOLYMER, WATER. Apply morning and evening to face and neck, after cleansing with Tolérance EXTRÊME Cleansing Lotion.  Finish with a soothing mist of Avène Thermal Spring Water.